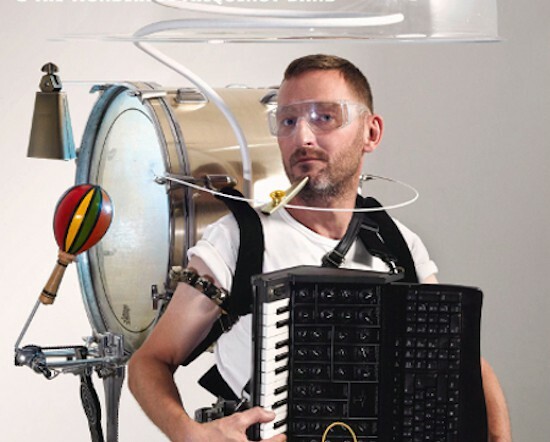 Conducted by Electro mentors Justus Köhncke and Cee from Germany, the 3-day workshop will explore areas from composition and production to mixing and live performance. SoundLab – the 3-day workshop will take place on 4th, 5th & 6th December at the the Goethe Institute/ Max-Mueller-Bhavan and at The Park Hotel, Chennai during the IndiEarth XChange 2014 event. 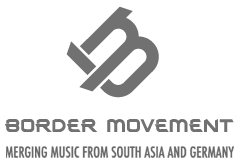 Collaborative compositions made during the workshop will be presented by Border Movement at the upcoming IndiEarth XChange 2014 for the independent music & film industry to witness. Tracks from the workshop may also be released online via Border Movement and IndiEarth next year. Deadline for entry 28th November 2014. * Selected artists to be announced on 30th November 2013.